‘M2C Carblet’ is the beginning of smart car. 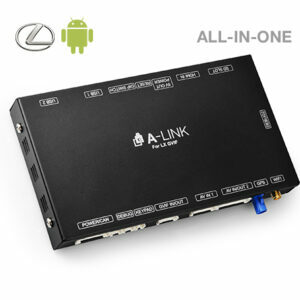 Settop box type DIGITAL ANDROID. 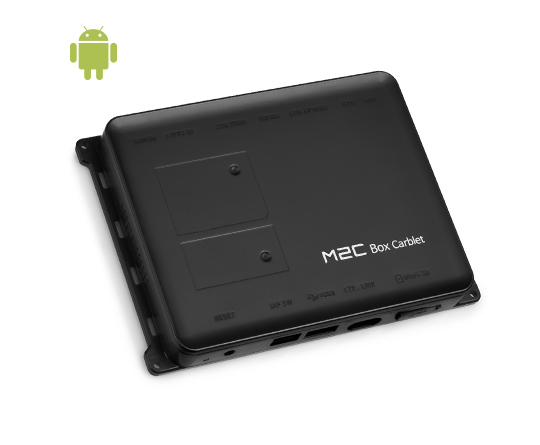 The M2C-100IW is built-in Android system so users can use the car’s genuine monitor like a tablet PC. 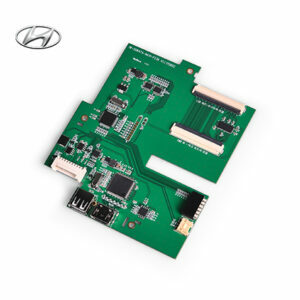 Provide the high quality 4CH digital HDMI output. Providing voice recognition artificial intelligence services. Enabled phone functions via Bluetooth. Faster start! Provide the Smart Standby function. 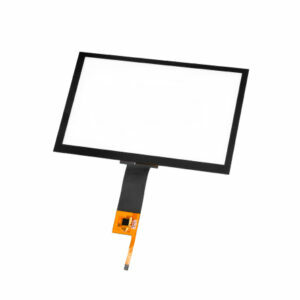 Carblet M2C-100IW New Digital Android Settop. * Supports the various external input equipment using USB port. ▲ OFF ▲ OFF ▲ OFF ▲ OFF Resistive touch mode. ▲ OFF ▼ ON ▲ OFF ▲ OFF Resistive touch mode. Calibration Mode – Return off to #2 after complete calibration. Touch type selection in “C- Touch select” application. * Selects the touch type in the ‘C- Touch select’ application. touch panel size in the ‘C-Touch Select’ application using the mouse. If the correct touch panel is not selected, touch recognition will not work properly. Selects the correct touch panel in the list and reboot to reflect the settings.